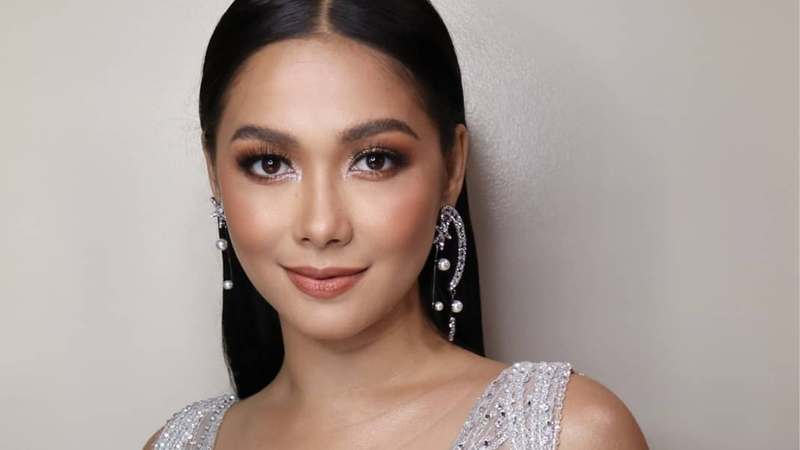 We all know that Maja Salvador is an amazing dancer, and now her talent is being recognized by the National Commission for Culture and the Arts. The government agency named Maja as the country’s new dance ambassador in time for this month’s National Dance Week and International Dance Day, according to ABS-CBN. The actress, who is a judge on World Of Dance Philippines, said, “Gagamitin ko ang boses ko para mas makilala pa ang sining, kultura, at iba’t ibang klase ng sayaw ng mga Pilipino.” She added that she’s honored to join the ranks of Piolo Pascual and Boy Abunda as NCCA ambassadors for different cultural activities. Her MAJAsty is behind some of the biggest dance crazes in the country, the latest being the “Oh Na Na Na” Challenge, which celebs like Solenn Heussaff and Nico Bolzico have taken on.